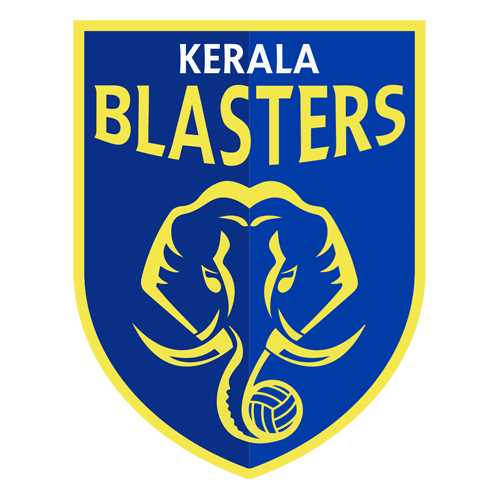 In this article, you can find and download Dream League Soccer Kerala Blasters 512×512 Kits and Logos 2018, 2019 Edition with URLs. One of the best football team in india. 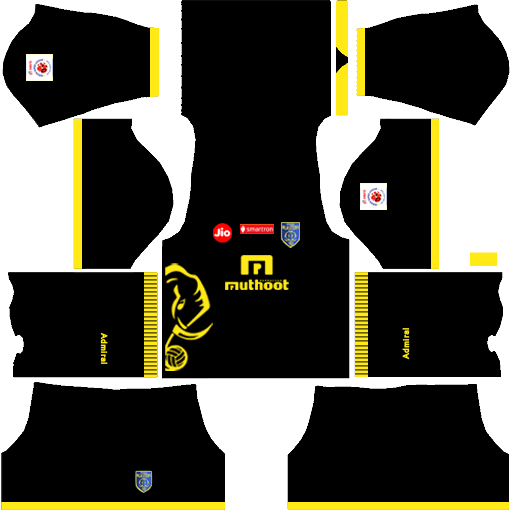 In this article, I am going to share dream league soccer kits 2018 including home kits and away kit and logo as well. We made all these kits with good design and those are perfectly set in dream league soccer game. Because these kits sizes are responsive with 512×512 size. 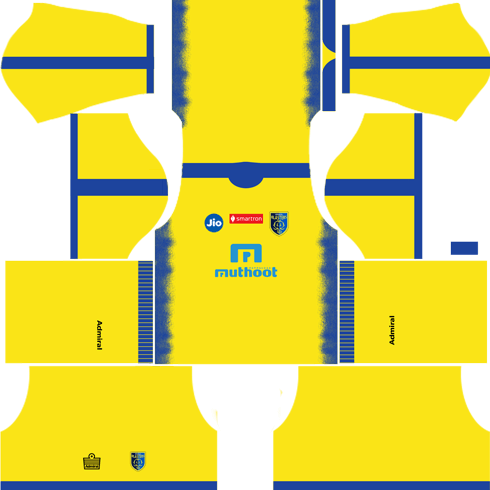 In this article, you can collect all type of kits related to Kerala blasters kits. 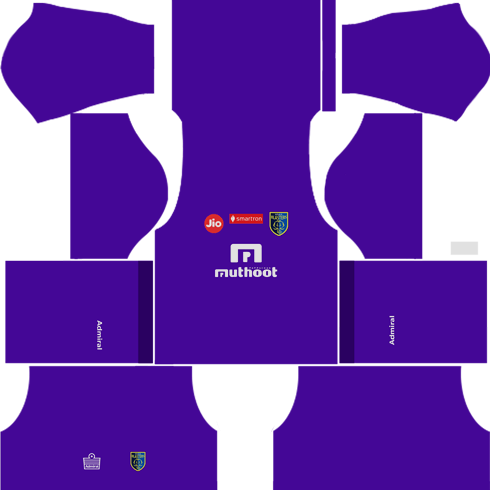 For use we have to open dream league soccer game and then GO to “My Club” after that “Customize Team” Then you need to click on “Edit Team Kit” Now click on “Download” Paste the URL now Copied from This website. I hope you enjoy these kits and if you have any doubts and suggestion comment below we happy to reply and help you. 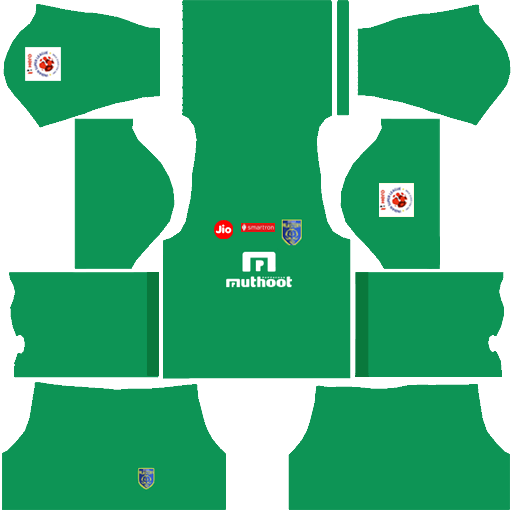 If you want to request any team kits then ask in the comment box, we come back with you requested kits.